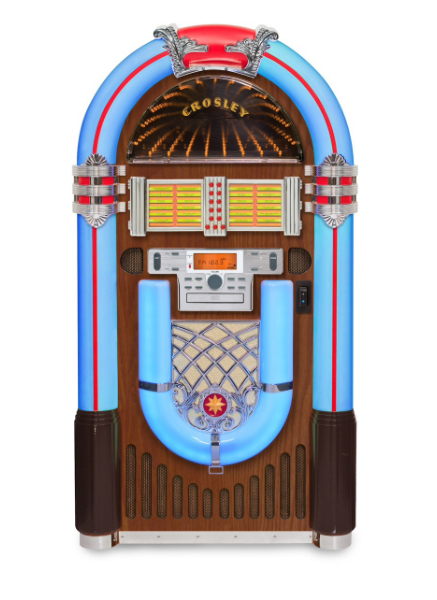 Sweet memories of malt shops and sock hops are back, courtesy of the Crosley Bluetooth Jukebox. 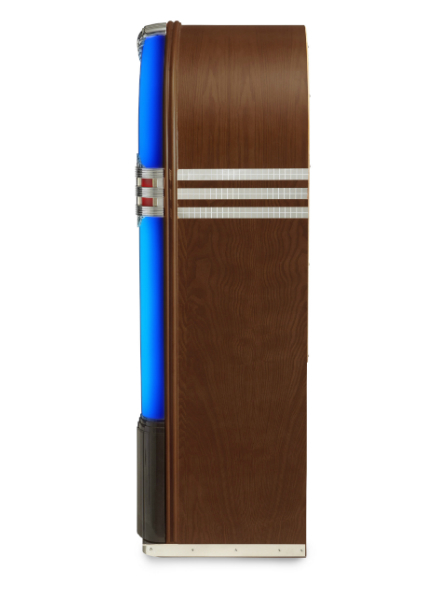 Based on a classic jukebox design, this ultimate entertainment companion is a treat for the eyes and ears. 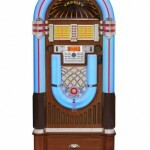 Complete with color shifting LED lighting, this jukebox is sure to put the cherry on top of anyone’s sundae. 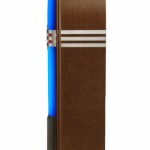 While providing a good dose of nostalgia on the exterior, the interior is full of all the modern technologies we’ve come to love. 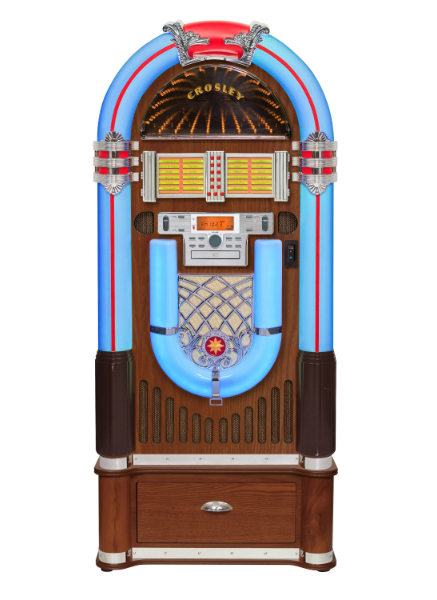 This rockin’ good time comes complete with an AM/FM radio, CD player that reads MP3 and WAV files, and full Bluetooth support for both mobile and stand-alone devices.